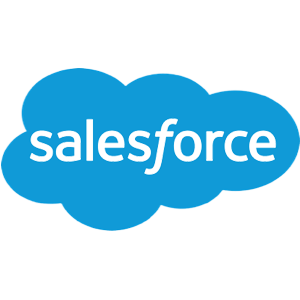 This plugin connects to your Salesforce account and exchanges data with the Bubble application. When customer “stage” is updated in salesforce, send webook to Bubble. When customer is added into salesforce, automatically send webhook to Bubble. plugin is used to making calls not receiving. You can manually configure webhook in salesforce and then also configure API workflow endpoint in your bubble app to receive those webhooks and perform any action upon receiving the webhook. You can use that in combination with the plugin in order to check some data, make changes in the salesforce. @levon - makes sense. Thanks! Hello, I am interested by this plugin, can it create in sales force, any kind of object ? Standart SF object like leads, or opportunities , but also Custom objects ? not sure about the custom ones, what do you mean exactly?